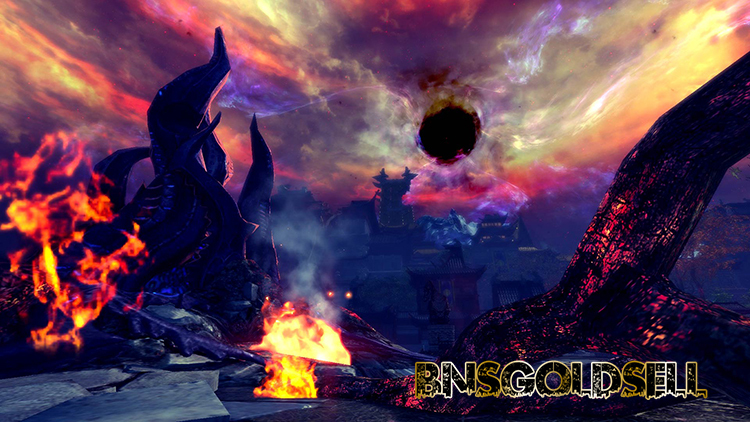 Blade & Soul Vengeance Breaks 2.2 Update is available now! The Vengeance Breaks 2.2 update has released on June 1. This 2.2 update brings new content including the Sundreed Nexus dungeon, 24-member open world Zaiwei Ruins, an Tower of Infinity with leaderboards and seasonal rewards, a climactic conclusion to the Act 4 story, the return of the insane clown, and Heaven’s Mandate, and you can attempt to confront with Jonsoyun. It is time to party with others to defeat these new challenges! Be Ido returns in this new Heroic group dungeon which touts a dynamic experience that harkens back to the maze-like Naryu Labyrinth. It is available in 4- and 6-member difficulty. 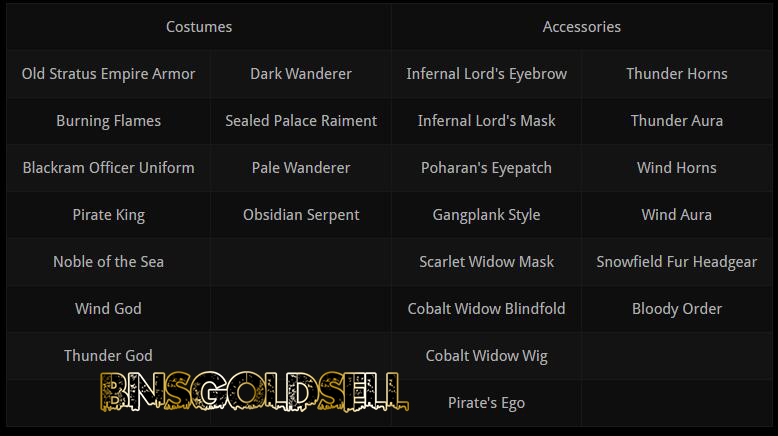 It contains new cosmetics, Soul Shields, and a new Hongmoon Skill page. You might have defeated the nefarious funny man Be Ido before, but this time he’s brought some help in the form of mechanized weaponry. Wipe that grin off his face once and for all and claim your rewards. The battle of the ages is finally met upon the Altar of Divine Will as Jinsoyun attempts to bring the Dark Lord into the Earthen Realm. This daily dungeon is available only in 6-member mode. Zaiwei Ruins is overrun by demonic creatures pouring through a portal to the Dark Realm! Help defend against the invasion in this 24-member open world instance. The Tower of Infinity is the ultimate single-player challenge. Defeat a random, AI-controlled challenger on each floor, and see how high you can climb before the timer runs out, or you're defeated. From June 1 to June 22 the Merchant of Wonders, Shin Bihye, has a chance to appear when completing the Awakened Necropolis, Heaven’s Mandate, Cold Storage, or Sundered Nexus dungeons. Every member of your party will earn an chance to buy one of his randomly selected items, including but not limited to Soulstones, Moonstones, accessories, Frozen Stingers, Sparkling Hexagonal Peridot and Flowers of Lament. Now you can have your very own companion! Pets will follow you around and provide a defensive buff when fed. Along with a wide selection of existing pets, two new exclusive pets are coming to Blade & Soul in North America and Europe: a Griffin and Otter! 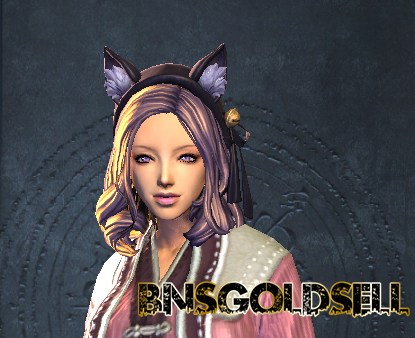 Gain experience to increase your Hongmoon Level. Each Hongmoon Level will unlock additional training points. 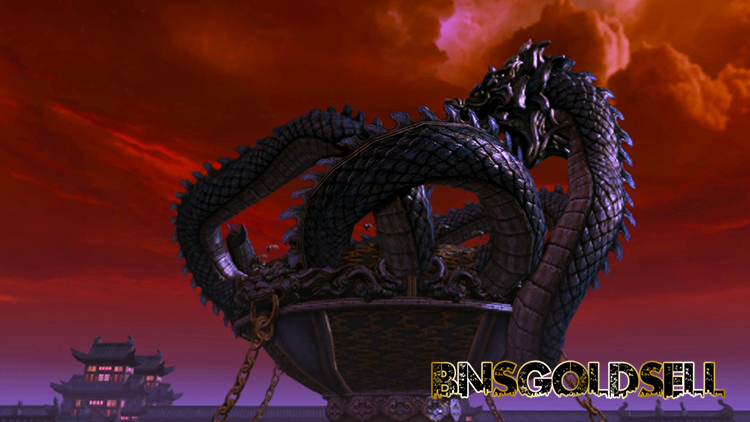 Every member of Blade and Soul will get opportunity to buy goods and materials at unnervingly discounted price in various dungeons. 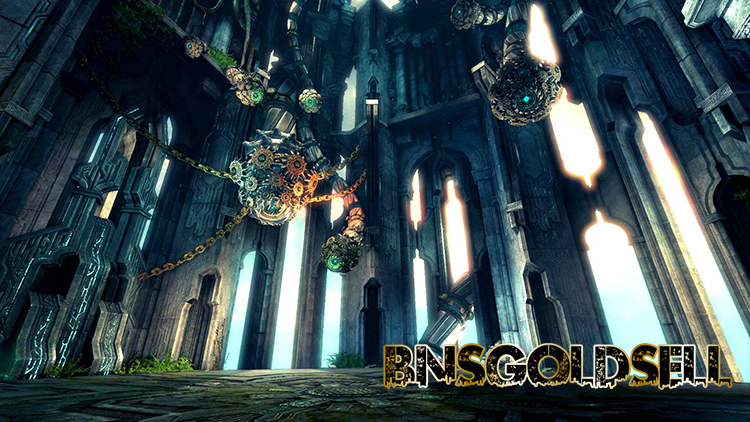 If you want to buy Blade and Soul gold, BNSGoldSell provides cheapest Blade & Soul gold with 100% security guarantee and fastest delivery!